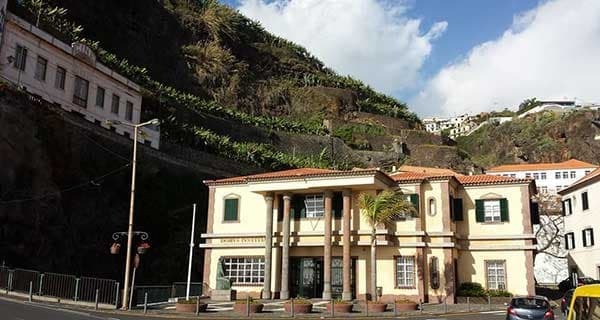 .The Volcanic caves are located on the northern bank of the river that divides the town of Sao Vicente in two. 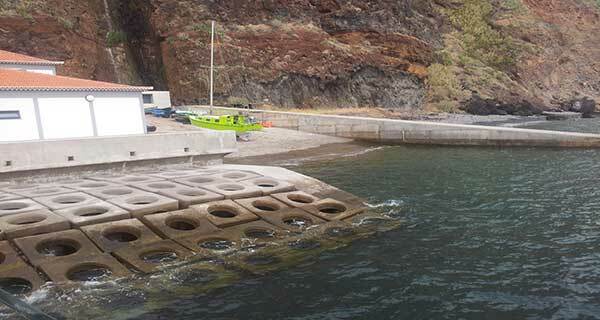 Here it is possible to explore a little of Madeira’s geological past. 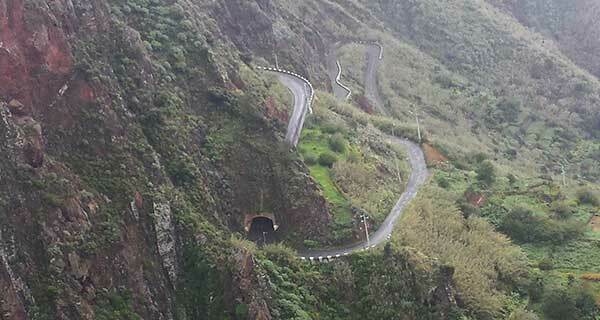 A 700mts (2297 ft) long lava tunnel was blasted out by volcanic gases. Water slowly filters through the porous rock and formed clear cold rock pools and streams. 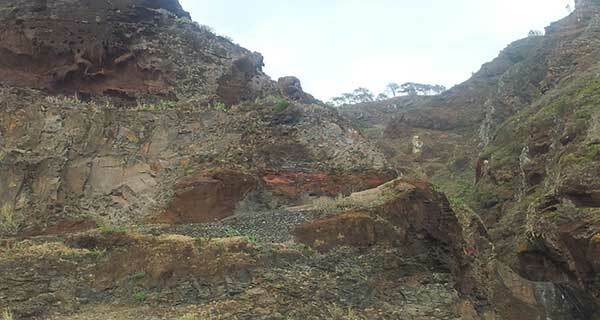 The volcanism centre shows us the islands oldest formation which emerged about 5 million years ago. 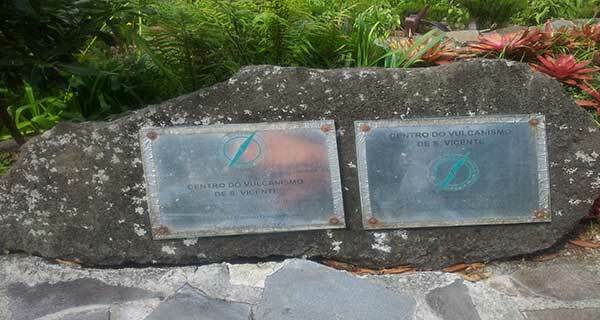 The caves tour ends at the volcanism centre where you learn lots of facts and figures about volcanoes. You will be transported in a shaking lift to the centre of the earth, were a 3d film shows you the volcanic eruption. 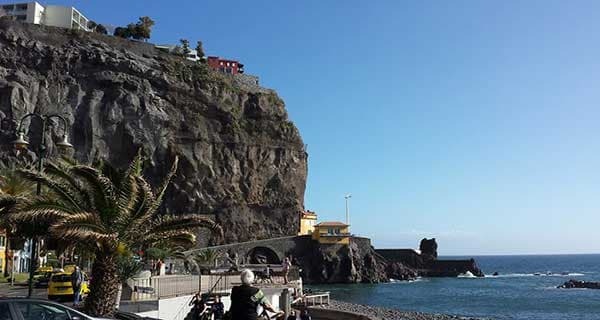 leaving Sao Vicente Caves, we head for Porto Moniz. north-western valley. From Above, this dramatic village at the foot of the mountain is quite flat. The terraced slopes, lined with dry stone walls and fences, made of heather broom, shelter the crops from the northerly winds. 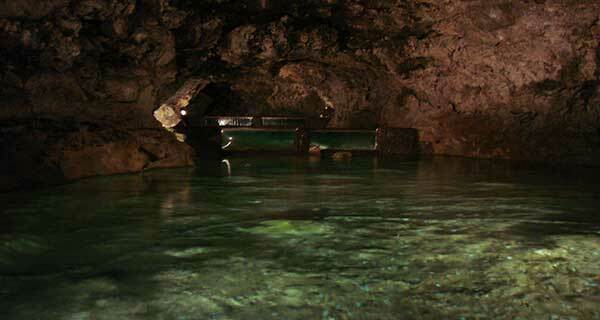 The main attractions are its beautiful natural pools. 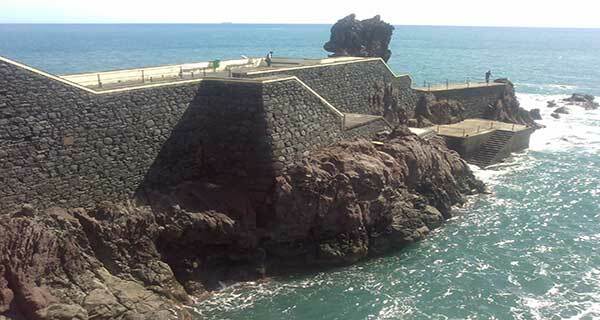 Porto Moniz is an important fishing village on the north coast .On the promenade which stretches from the naturals pools to the pier; you will find pleasant restaurants were you can try the local sea food or other delicious local dishes, or why not look at the aquarium, housed by the fort of Sao Joao Batista. 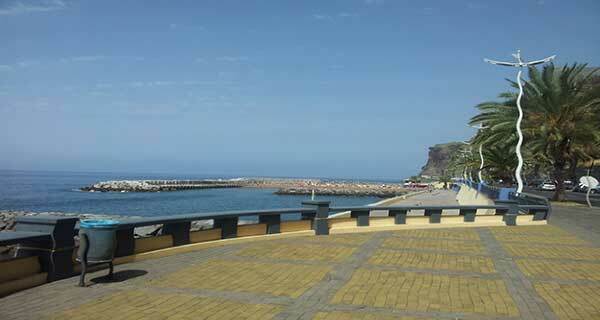 Ponta do Pargo is located on the western most tip of Madeira. 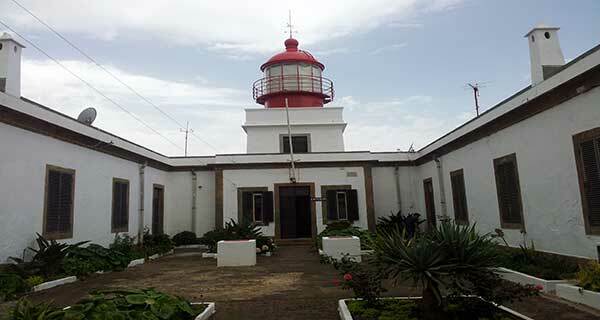 Alongside the cliff-top is a lighthouse, 312mts (984 ft) above the sea. 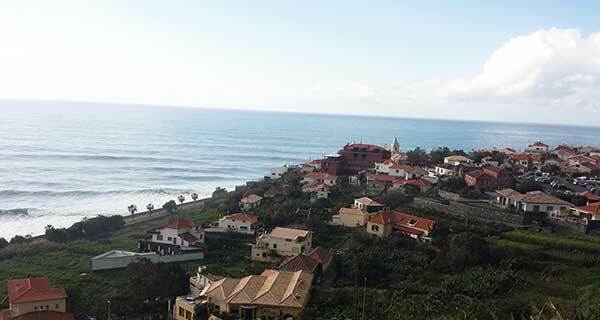 The village is named after dolphin fish, (no relation to dolphins) which is fished in that area. 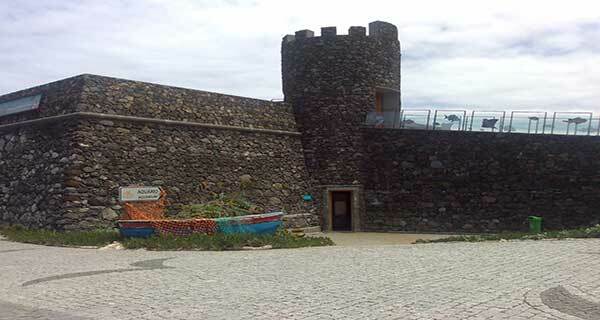 With its lighthouse in the far overturn extreme of the island, and a fabulous view overlooking the coast, and the narrow flat lands, it is an incredible place. 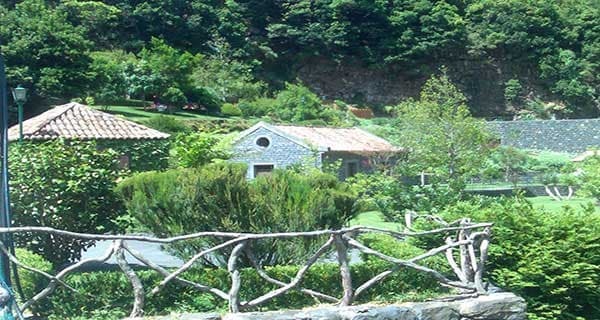 The village is surrounded by fields of vines and vegetables. Here you will have lunch. 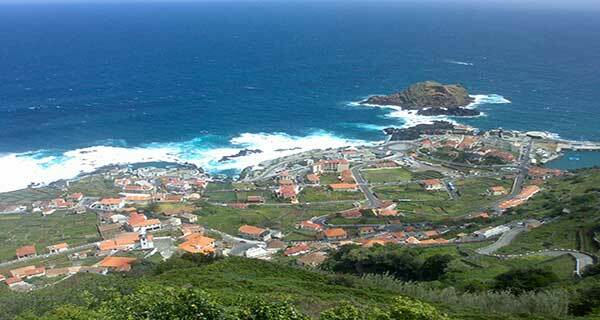 After leaving Ponta do Pargo, you reach paul do mar. 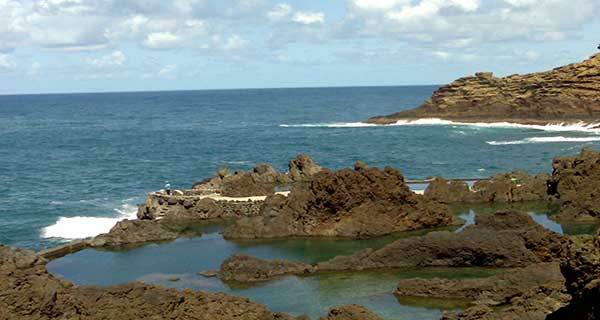 Its exposure to the ocean, and historical periods when the sea bathed the area with seawater, once characterised the area as the Sitio da Lagoa or Alagoa (English: site of the lake or the lake). 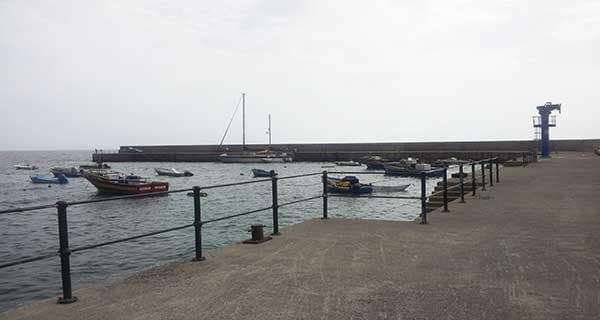 Historically, the area experienced flooding from the sea when the Atlantic submerged and inundated fields to a depth of one metre. As a result a salt factory was established. But, this was closed long ago. 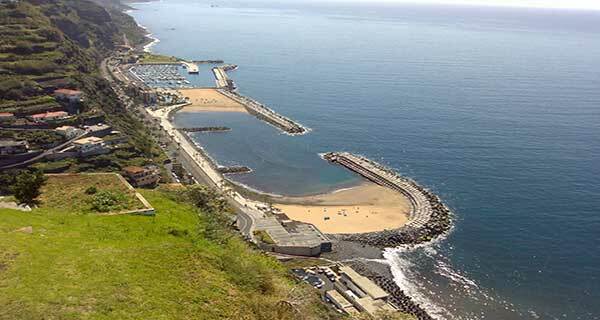 Since the construction of a new higher sea wall and ocean front with road and parking the sea flooding has stopped. 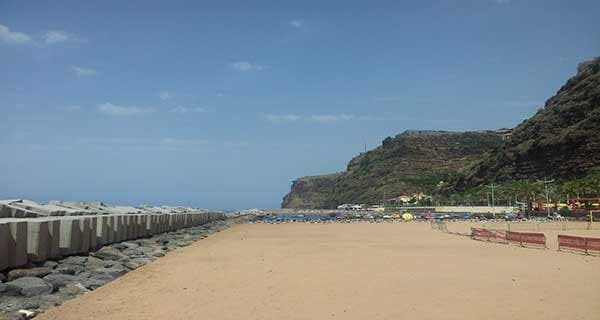 Heading home, Our last stop is Ponta do sol. 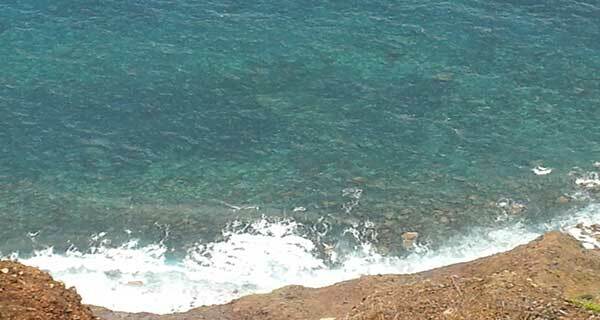 The sunniest spot on the island, and it gets its name from sunny point. 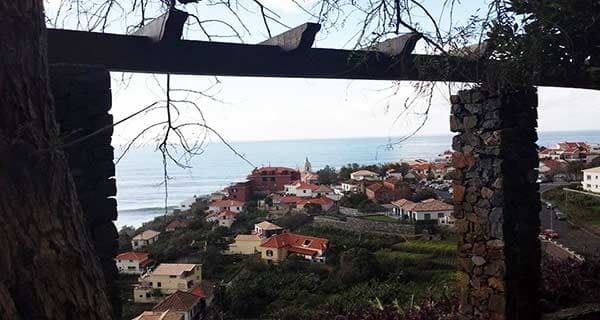 A quiet and pretty little village shoe- horned into the folds of a steep valley overhung with dense banana plantation, with a relaxed and lively air. 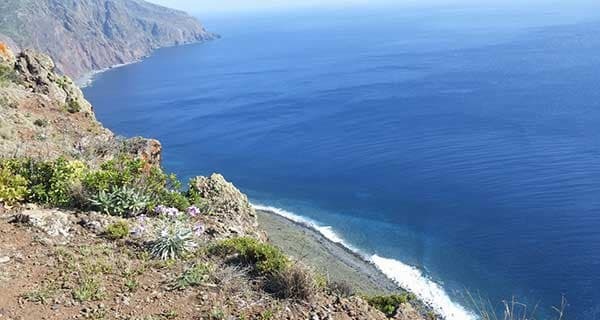 Leaving Ponta do Sol you climb to the plateau of Madeira.